By Malingha Yakubu Dealing in tree seedlings is not a business popular among many Ugandans. Most rural folk, beyond what grows unplanned on their land, probably don’t have enough information about trees. 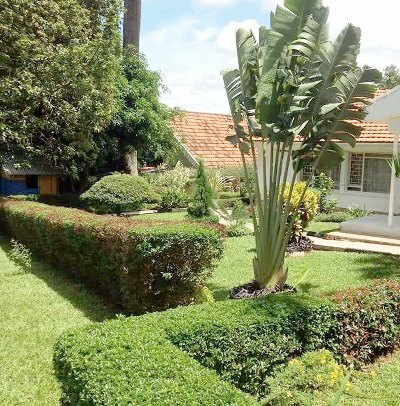 Many urban Ugandans may not have where to plant trees as they live in rentals. Nonetheless, the number of Ugandans interested in planting trees, for commercial or other purposes, is growing. 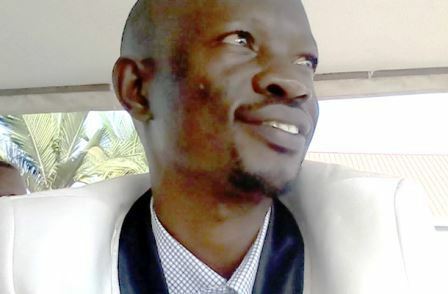 At 32, Katamba Mbagazitunde, the Chairperson of the association, says he has achieved a lot from selling trees including owning apartments. In addition, he has a company, Noltomax and Gorgeous Ltd, located in Bunamwaya, which records and promotes music, and also owns a car. Katamba says his seedlings sell as far as Rwanda and South Sudan. “I have been supplying trees for many years. My group is one of those that supplied South Sudan with tree seedlings which were planted in Juba when the country was welcoming its independence,” Katamba says.Katamba adds that some of the group members by now have branches in Rwanda. At this centre, tree seedlings cost between UGX 250 and UGX 70000, depending on the size, type and generally the demand for the particular tree. Their association comprises 70 people who are directly benefiting from the business, especially the youth from the neighboring city suburbs. The group also has elderly women, most of whom are single parents. 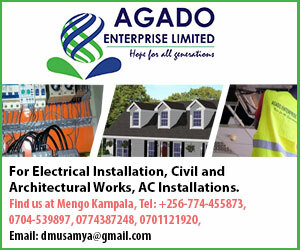 Like many other business in Kampala, Katamba and colleagues find themselves quite often on the wrong side of the Kampala Capital City Authority (KCCA). “They arrests under unclear circumstances and even confiscate some of our seedlings,” he says.